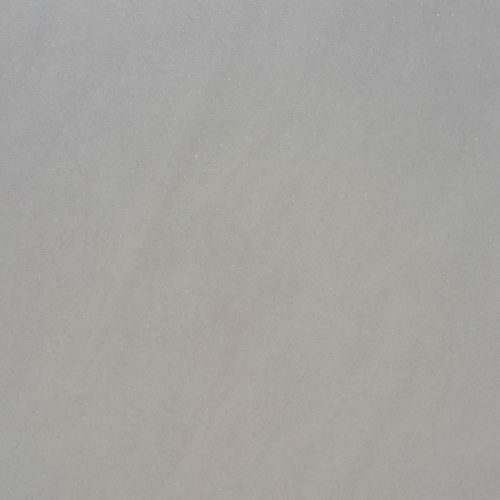 Increase the level of sophistication in your home with the Q-Stone Grey porcelain tile.  Q-Stone Grey features a modern-rustic design with a grey finish. It complements minimalistic spaces and is suitable for use as a floor tile in both indoor and outdoor applications. 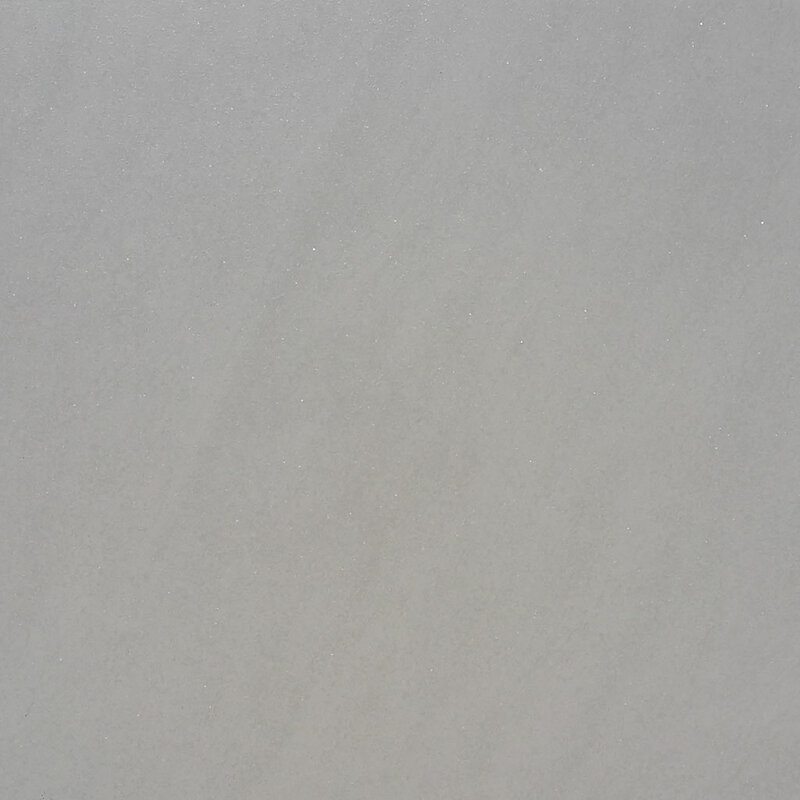 Q-Stone Grey is available in a standard size of 45x45cm and is sold per square metre.  It exhibits slight variations in the colour tone and it blends with most types of décor. Its refined looks are aided by its robust manufacturing, which includes abrasion resistant surface. This makes it perfect for use in a variety of applications, even in areas with dirt. It is most commonly applied to kitchen floors, entrances, halls and other areas of residential and commercial establishments. 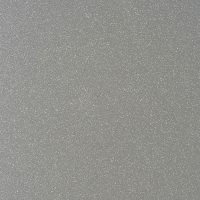 Q-Stone Grey is available in three finish options – Lappato, Matt and Semi-Matt. The semi-polished surface finish of this tile closely resembles the look of authentic stone. This special finish also prevents scratching and makes it more slip-resistant. For a sophisticated porcelain floor tile in Perth, look no further than the Q-Stone Grey at Ross’s Discount Home Centre. Buy this modern-rustic tile at the lowest price from our online store today!